For all of the good things are El Kapitan brings to the Apple ecosystem it also brings its fair share of issues. Namely old equipment such as mixing devices for podcasting and music will have issues thanks to the new implementation of core audio. 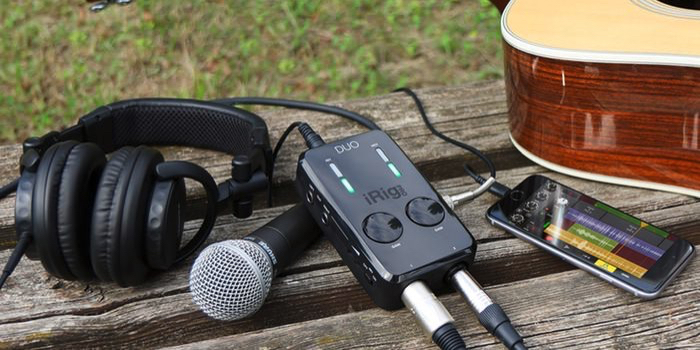 so if you’re old mixing devices no longer compatible than you might want to check out the iK Multimedia iRig Pro DUO: The smallest fully-featured dual-channel interface. 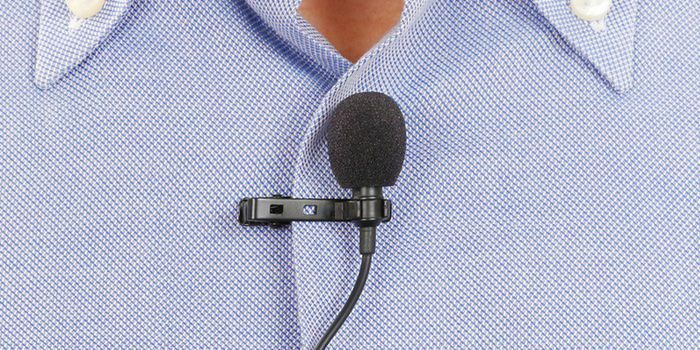 IK Multimedia, the global technology leader in mobile apps and accessories, today announced iRig® Mic Field, the first pocketable and adjustable stereo digital microphone for audio and video field recording. 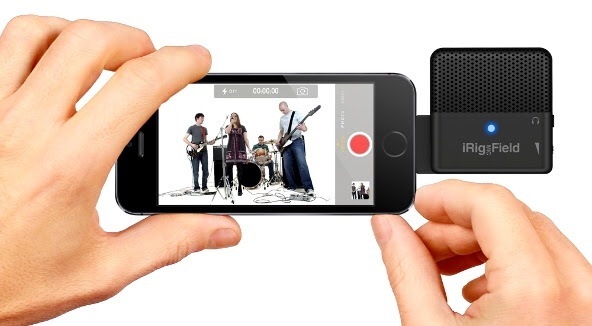 This new version of VocalLive New version lets you use VocaLive’s professional effects with other compatible audio apps, and adds full-screen support for iPhone 5 and new iPod touch. 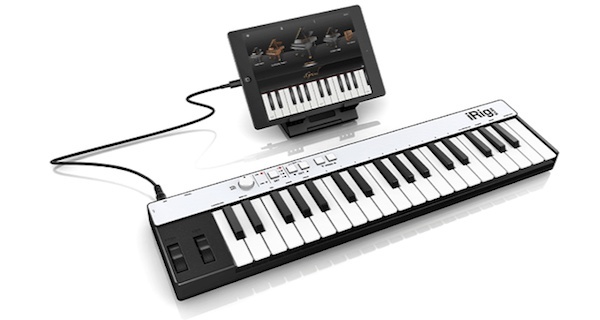 IK Multimedia have been pushing out the products at a good rate of knots these last few weeks and now they announced the worlds first Lightning-compatible music keyboard. 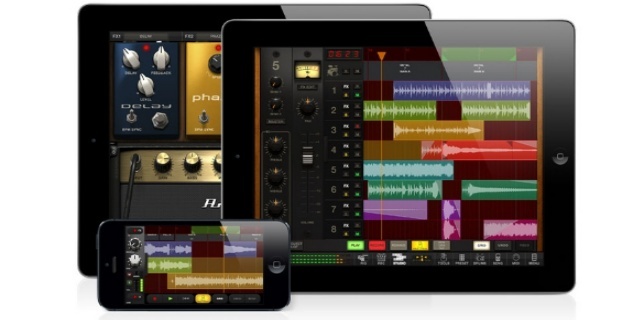 The highly acclaimed AmpliTube® App, from IK Multimedia, which now adds a complete multi-track Studio with timeline audio editing and new gear models, making it the most comprehensive guitar and audio production app available. 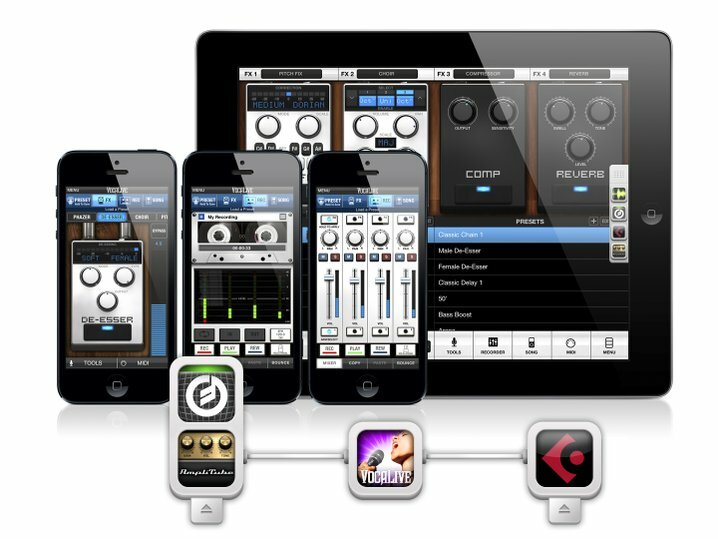 Now practise, play and record guitar and bass on any iPhone, iPad, iPod touch and Mac, with superior digital quality sound. Especially interesting to BossJock users, you can now use iGrand Piano and iLectric Piano with your favourite sequencing, effects and recording apps. 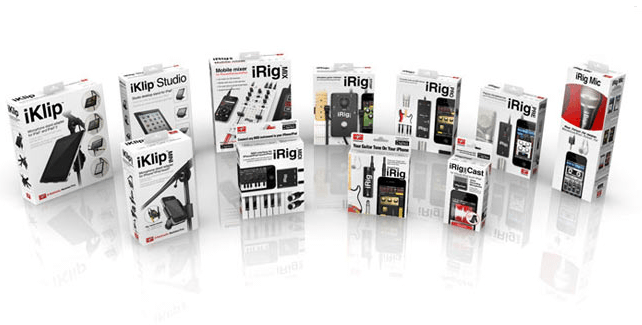 iGrand Piano for iPhone, iPad and iPod touch, and iLectric Piano for iPad is now Audiobus compatible, allowing players to use these apps with their other Audiobus-compatible music apps like AmpliTube, GarageBand and BossJock Studio.